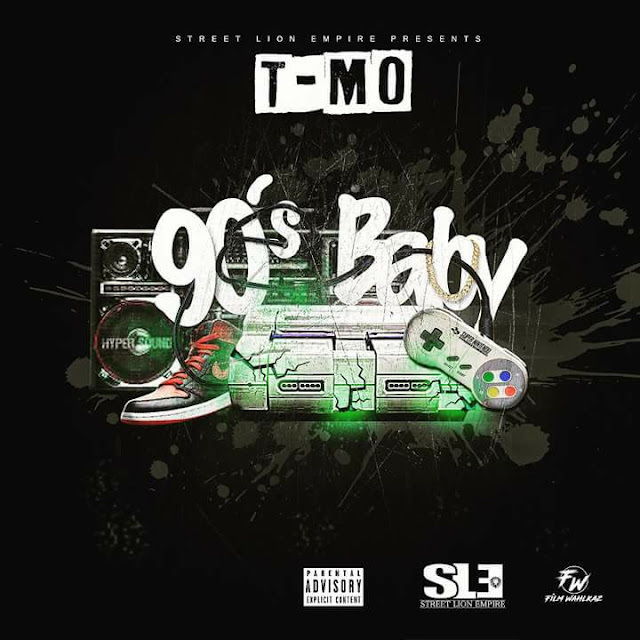 T-Mo dropped his new mixtape 90's Baby on Spinrilla and Livemixtapes. The tape has 11 tracks of str8 FIRE music!! Stream and download the entire mixtape and add it to your collection this is a hit!